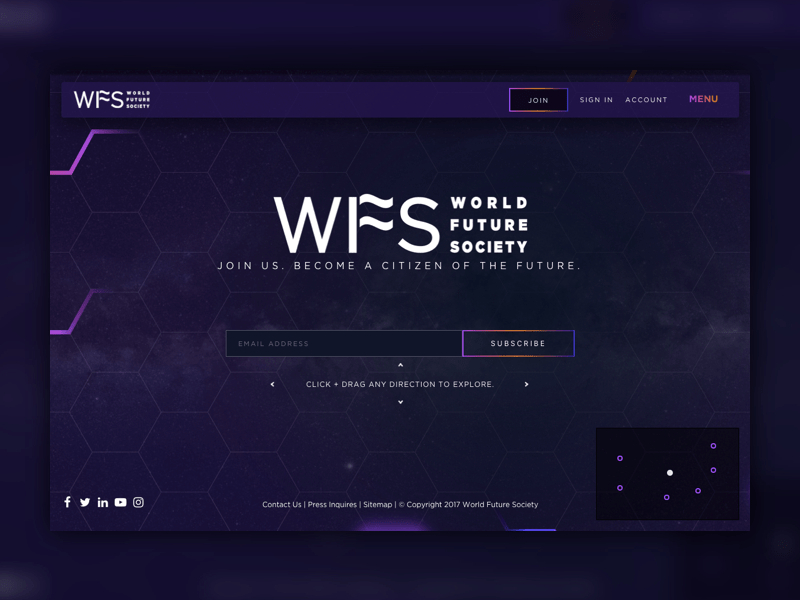 World Future Society is one of the oldest futurist associations, creating a brighter future through their spirit of discovery and collective action. 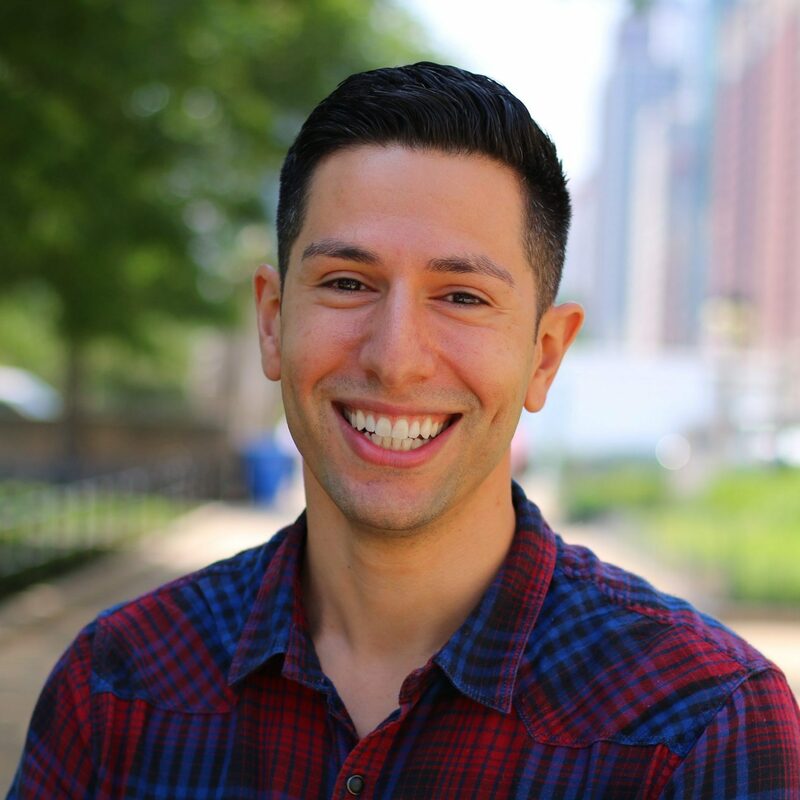 They are a nonprofit organization bringing together individuals and groups across the globe to tackle the world’s biggest challenges and help build the future. WFS’ long history needed to be highlighted in terms of expertise rather than old age, so their website needed a redesign to adequately reflect that. The new site was built to attract new members, especially the younger generation to help grow their community. See why WFS’s new website won Special Kudos at the CSS Awards here!